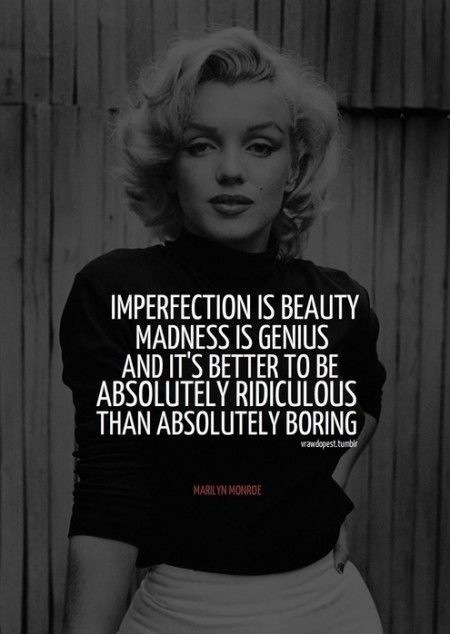 Stumbled upon this Marilyn Monroe quote. It’s time for me to get my beauty rest, so here’s to a few words from the one and only M.M. Goodnight!